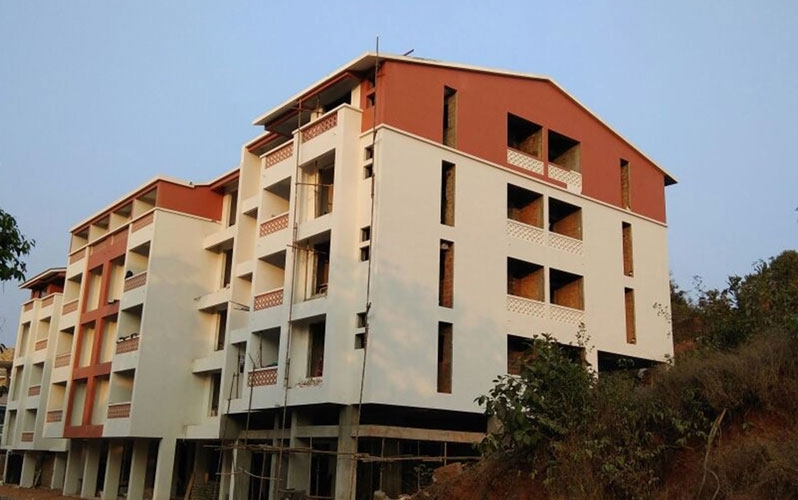 Sumit Mount, located in Goa, is a residential development of Sumit Woods. 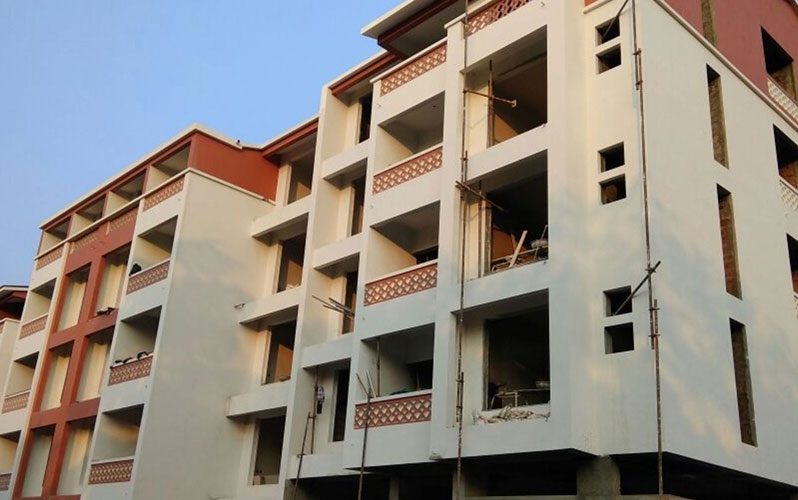 It offers spacious and skillfully designed 2 BHK & 4 BHK Apartments with starting area from 1345 Sq.ft To 2152 Sq.ft Built-up Area as affordable value. The project is Under construction and well prepared with all the basic features to accomplish the demands of the people. The site is in close proximity to various civic utilities. Ponda is situated in the Ponda region within the Indian union territory Goa. This is a major industrial region of the state. Several companies can be found in the region. The area is known as the ‘Temple Town of Goa’. Bondla and Mahavir Wildlife Sanctuaries are situated near the place. Panaji Airport is also located close-by from Ponda. 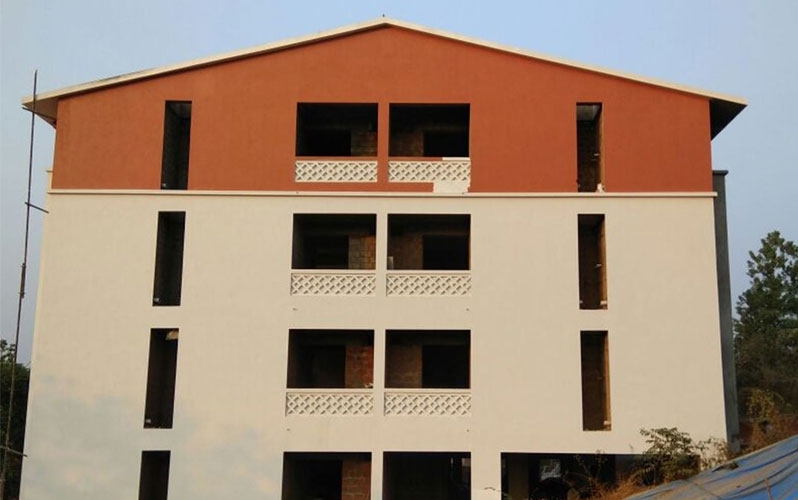 Sumit Woods is a leading real estate company which has earned the prestigious ISO certification. Sumit Woods has an experience of three decades in the industry. 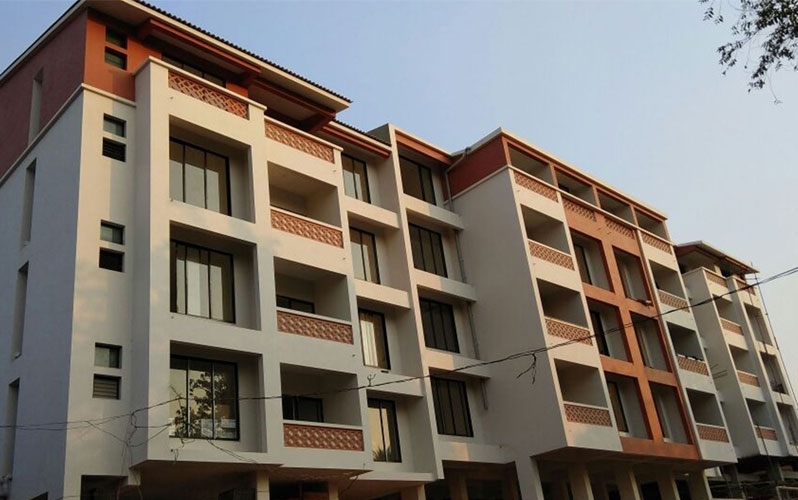 The company has also taken up several redevelopment and slum rehabilitation projects in the city. Unique Selling Point The company believes in trust and integrity.